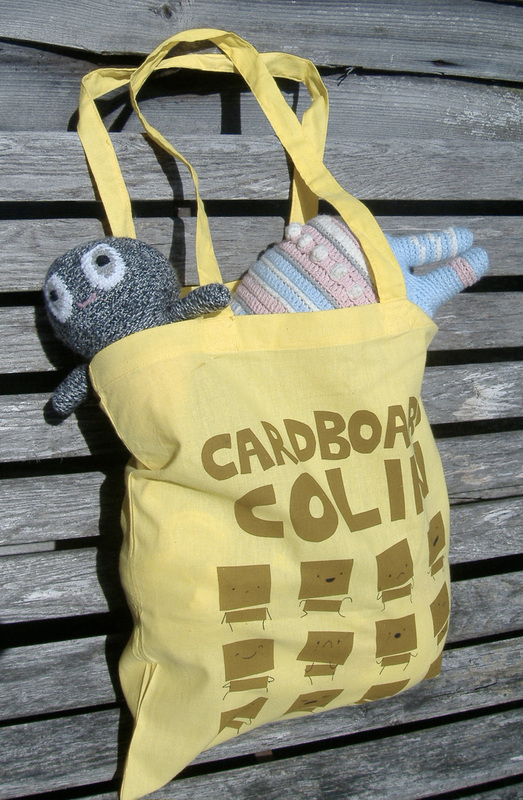 Cardboard Colin screen-printed on a yellow tote bag! If you’ve visited me at any shows recently you may have seen these bags already. 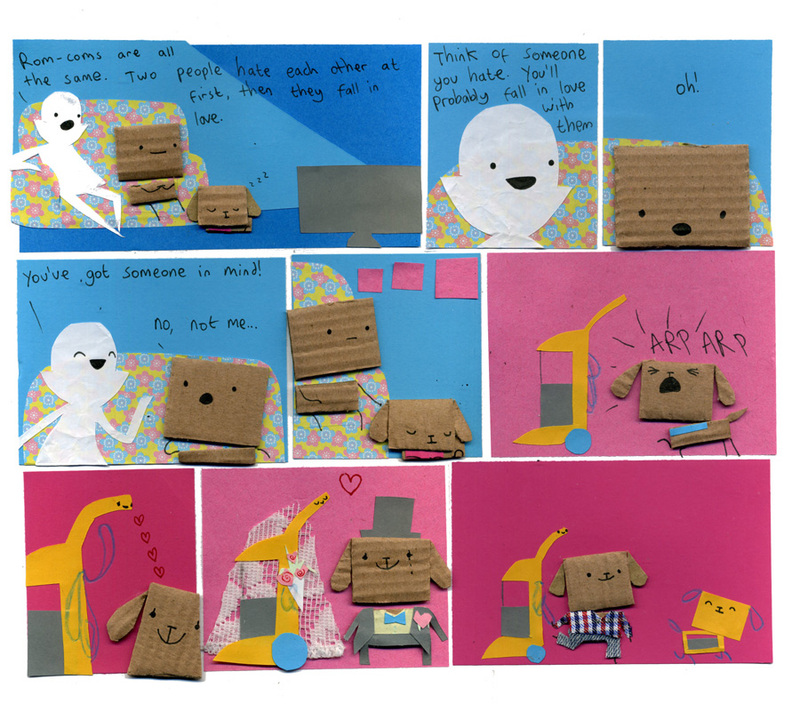 They’re now available to everyone in my shop. OH MY GAWRSH!!!!!! 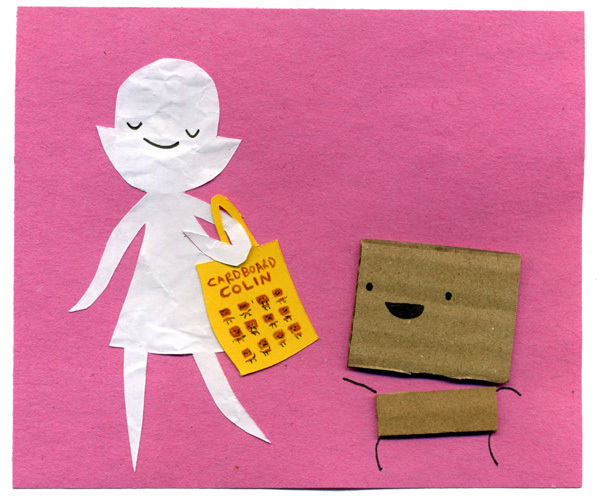 I love the Cardboard Colin tote bags!!! Just one question, will you accept American money? I live in the United States. Of course! Everything in the shop is priced in British pounds but it can be converted through Paypal.